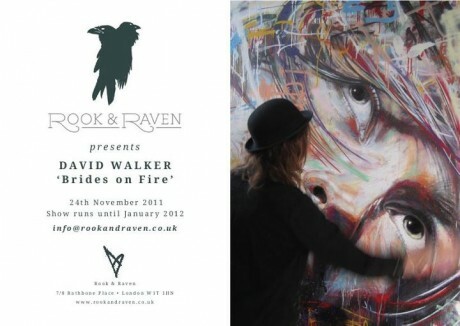 Rook & Raven are presenting a new solo show from David Walker which is titled “Brides of Fire”. The gallery, based on Rathbone Place in London will show some of David’s new body of works. 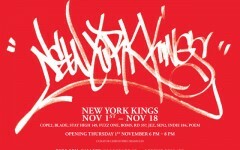 The show opens on 24th November and runs through to January 2012. For further information, visit the Rook & Raven site.